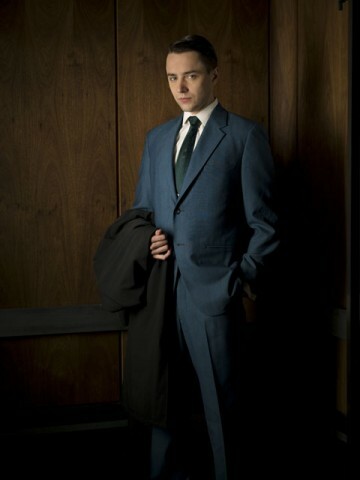 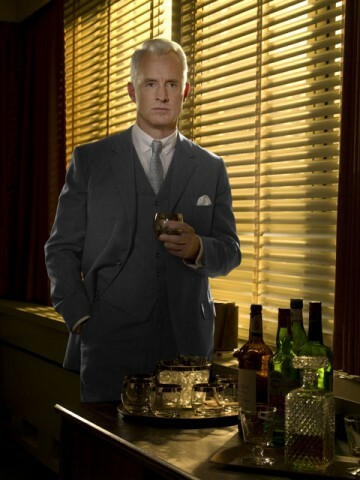 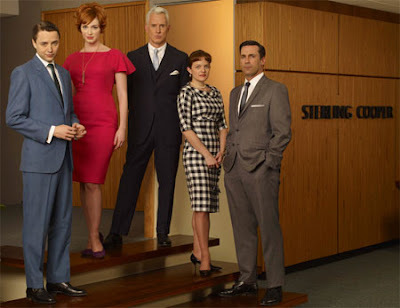 STILISSIMO: "MAD MEN" FASHION- I LOVE IT! 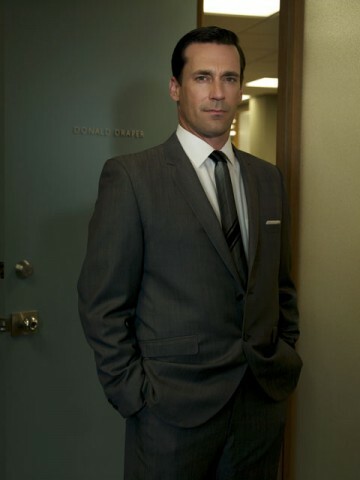 They smoke a lot.....all of them, the are creative, but most of all, they have style! 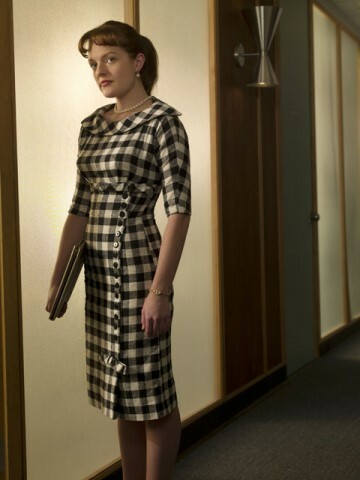 The fashion in Mad Men is so eye-catching that it would be easy to forget just how compelling the story lines are and how strong the acting is. It’s not hard to fall in love with this Golden Globe and Emmy winning television drama Mad Men. 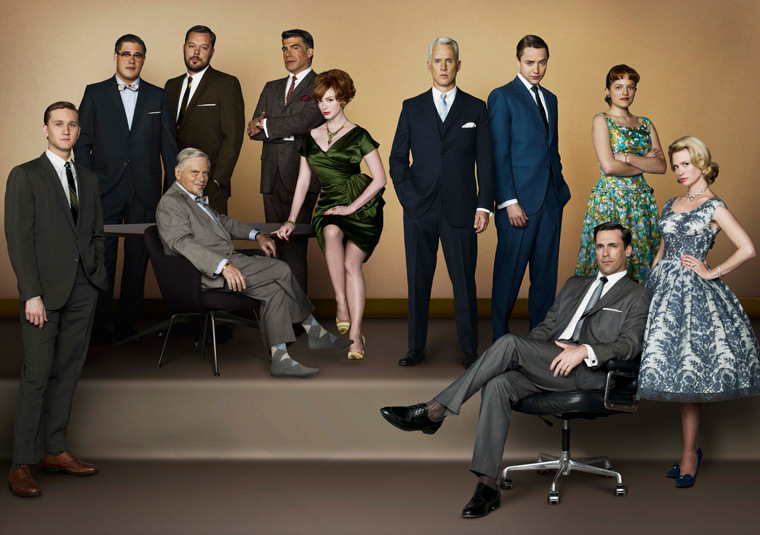 One thing that you'll notice when watching Mad Men is the historical authenticity and visual style of the 60's costumes, sets and locations.